As anyone who follows my increasingly sporadic On the Shelf column on Shelf Abuse might know, I’m currently busy working on a comic anthology of interlinked tales, tentatively titled Behind the Waves: Five Stories About Depression. Well, one of the short stories within is actually a 6,000-word prose piece, entitled To See Beyond the Skyglass. It’s a slow-burning psychological sci-fi horror, inspired by the early works of Ray Bradbury, particularly The Lake and The Crowd. 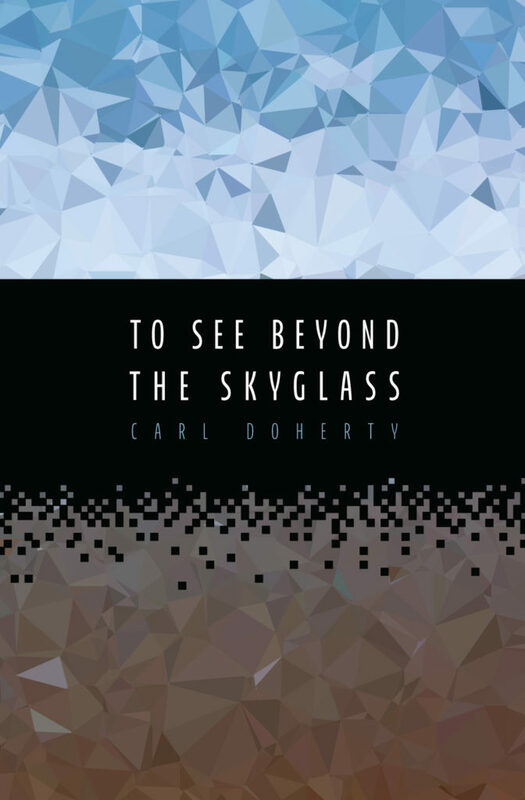 I’m especially proud of To See Beyond the Skyglass, and have decided to publish it separately for those who prefer paragraphs of text to crudely drawn pictures and speech bubbles. It’s available digitally for 99p on Kindle, and for free on Kobo. That’s right, you can read it for nowt, so no excuses please. Click here for further details and links. A Google Books digital edition should also be available soon, if Google will lower their standards enough to have me. Patrick was five years old when he first visited the Skyglass, a small concrete lagoon on a neglected beach, and witnessed the living shapes and colours that danced atop its murky surface. As an adult, he thinks of nothing but the images he saw reflected in the water, and the grim predicament they forecast for not only his future, but his entire world. A homage to the early works of Ray Bradbury, To See Beyond the Skyglass is a 6,000-word short story that examines our fears of an inexorable future and the immutable ghosts of our past.